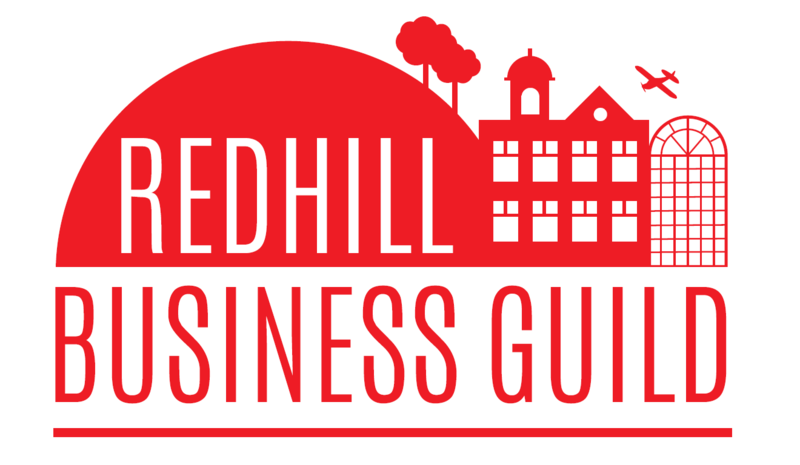 RBG Breakfast Club is a series of morning business networking events that provides each delegate the opportunity to connect with other members of the Redhill business community. These events also offer the opportunity to hear from a local guest speaker about their business’s journey and experiences whilst enjoying a complimentary breakfast buffet of bacon sandwiches, pastries and fresh fruit. At Septembers RBG Breakfast Club we will be welcoming our first presenter Sumi Wang. Sumi is the local Redhill entrepreneur behind the eFOLDi, a collapsable mobility scooter, which won British Invention of the Year, the Reigate and Banstead Entrepreneurs Academy and came runner up in the Richard Branson VOOM business awards. Sumi and her father, who together deisgned and pitched the eFOLDi, have a fantastic story to share, one that reaches all the way to the Chinese National Acrobatic Troupe. This will be a story not worth missing, we hope to see you there!